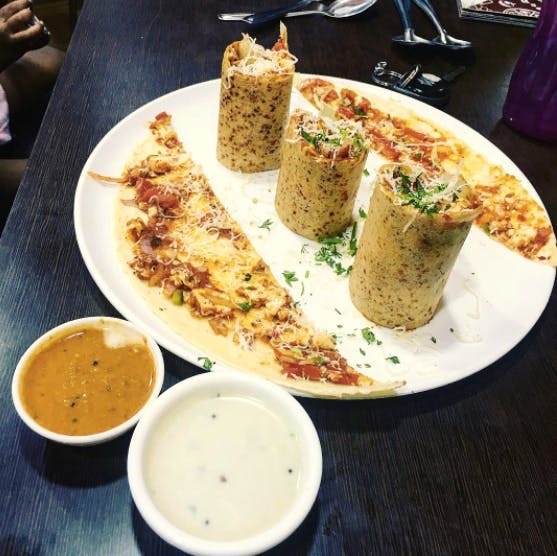 Food Bites in Borivali is an amazing place that serves delicious food. I really like their white sauce pasta, cheese garlic bread and cheese burst dosa. You can not only dine in at this place but can also order online via Swiggy to relish these dishes in the comfort of your home. Some more seating space would be better. People usually have to wait on the weekends but everything is worth it.